AMI Builders provides basement insulation services in North Carolina from experts with more than 25 years of expertise. Our top professionals can help you select the insulation solution to accommodate your individual budget as well as distinctive home. Whether or not you only desire a conventional solution of fiberglass blankets or a thorough heat layer, fiberglass or spray foam along with True Blue Solar Shield radiant foil, we have the knowledge to set up your basement insulation properly and maximize its efficiency. Insulation set up properly and thoroughly will save you around 40 percent. 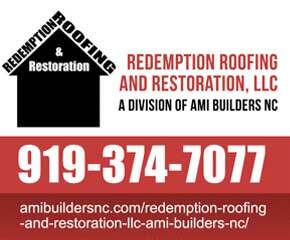 If you want insulation for your following renovation project, choose North Carolina’s trusted green remodeling experts, AMI Builders. We’re devoted to green living for a much better planet, which explains why our fiberglass basement insulation is 100 percent recycled. Contact AMI Builders today to learn more about insulating your basement with cellulose, spray foam, fiberglass, or reflective foil insulation.